Why can’t we win the league? 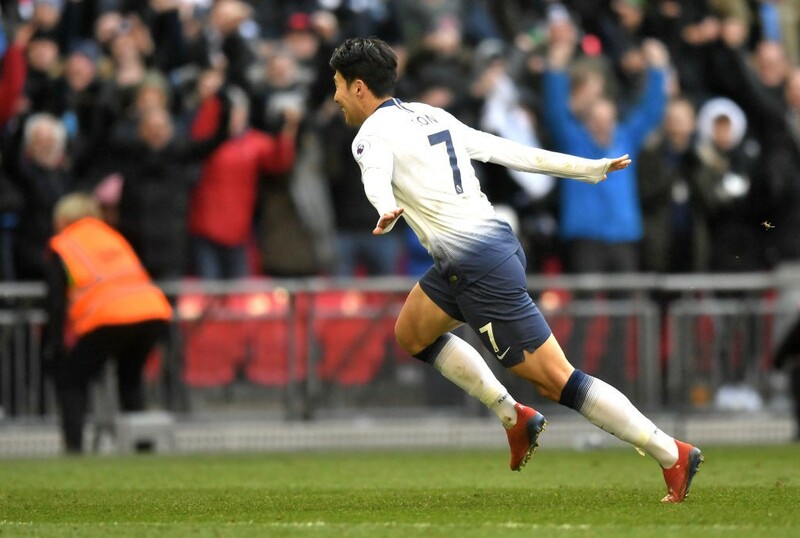 Tottenham have had every obstacle thrown in front of them this season, and yet we remain in the shout for a glory that many of us haven't experienced. Kerry Spinks writes. Somehow, we are over half way through the season. I didn’t expect it, but as ever, the best 9 months of the year are flying by. And, as is the case at one time or another in the season, Spurs are going through a patch of bad luck on the cup scene. A three-day title charge dwindled out last month (although it could still be on after the win against Newcastle) and a loss in yet another semi-final left us with even more disappointment and a heartless display to send us out of the FA cup felt like the last straw for so many. Unfortunately, this busy period has been greeted with obstacle after obstacle. Just when it looked like our casualties list was getting smaller, we were hit with another blow. Harry Kane; the last one standing of our world cup warriors without injury, out for eight weeks. Whether the world cup is responsible or not, our players are tired and physically, if not mentally, our heroic striker needed a rest. That was followed by a Dele Alli hamstring pull in the later stages against Fulham, two weeks ago. After all, this is Tottenham and when it rains, it pours. Add that to Son’s brief absence due to international duty and those wanting Levy out quickly had an excuse to plead for signings once more. With Dembele sold during the January window, it’s quite clear that we’ll need reinforcements, eventually. However, it does beg the question, would panic buying in January really have solved our problems? I mean, can we really blame a lack of winter window signings as the reason that we’re not in either domestic cup? Some will argue yes, but I disagree. 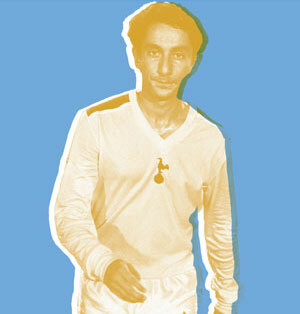 A new signing for Spurs it quite different than one for Manchester United or Chelsea, for example. With Pochettino in charge, no player is going to come straight into our starting 11, regardless of injuries. The boss trusts his squad and, like the rest of them, any new player must endure a few weeks of rigorous training, at the very least, to get into the shape that Poch expects of his players. Take Lucas Moura; barely given a chance between January and May last year but with a pre-season under his belt, went on to earn the first player of the month award of the season. So, even if we had made a purchase – just for the sake of it – we are kidding ourselves to think he’d be straight in the first team. We must also consider that in just a month’s time, we will hopefully have a fully fit squad again. So, it certainly isn’t easy to find a player that will impress the fans but be willing to warm the bench for the remainder of the season. No, that is not to say that I don’t want signings. Everybody wants signings; however, I don’t want one just to shut the ENIC haters up. Between the new stadium, state of the art training ground and rising wages, we simply cannot expect to compete financially with the likes of both Manchester clubs and, honestly, we shouldn’t want to. I am proud of a club that re-invests its earnings and still competes alongside the world’s top sides, without the means of Sheikh Mansour and City. To sum up, we’ve been unlucky. There are not many teams that could cope without their three best attacking players. Not Liverpool, not Chelsea and certainly not Arsenal. When our two Englishmen return, we can make a real push to secure our spot in the top three, and perhaps more. It’s at times like these that we must stick with the club and be patient. It’s easy to forget that we have a new stadium on the way and whether it’ll be ready in a few weeks or a few months, it is not a long time to wait for what will be the pinnacle of our club for the next century. Mauricio Pochettino is not going anywhere and, despite the few that want him gone, neither is Daniel Levy. It’s a long old season, so, as the boss would say, let’s just take it one game at a time. We might feel a little differently if the next few results go our way.